Sayenko Kharenko is one of Ukraine’s largest law firms offering comprehensive support in all major sectors of economy. Sayenko Kharenko has been recognized over 100 times as No. 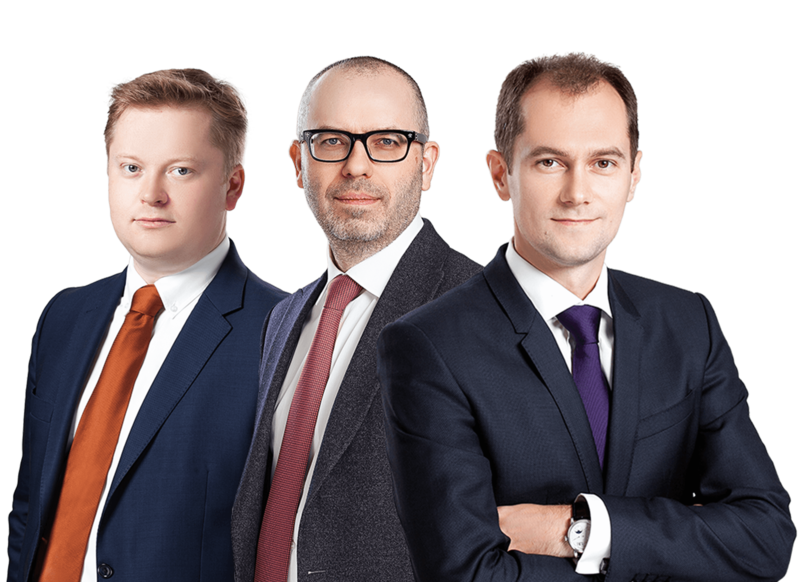 1 law firm in key practice areas and named “Best Law Firm in Ukraine” more than 30 times by the most prestigious professional excellence awards. We have provided legal services to over 1500 clients from more than 60 countries around the globe and recognize that every single client has unique business needs. We tailor our services to best fit individual profile of each and every client. Neworld Lab is an innovative project of Sayenko Kharenko designed to anticipate developments in the new economy and place our firm and our clients at the cutting edge of the changes shaping our collective future. We analyze global trends in science and economics and identify effective instruments to manage fast-evolving relationships and implement innovations. The ultimate goal is to create newlaw solutions which would drive our clients’ business forward. Sayenko Kharenko is one of Ukraine’s largest law firms offering comprehensive support in all major sectors of economy. In order to manage the rapidly evolving Ukrainian legal and business environment, we embrace innovation through new products, out-of-the-box thinking and creative solutions. The emphasis on innovation brings services that allow our clients excel in what they do. Law Firm of the Year: Russia, Ukraine & the CIS.